This isolated industrial site is located along the newly-operational light rail line extension from Lilyfield to Dulwich Hill. The industrial site is over 1 hectare in size and is currently under-utilised and surrounded by residential and recreation uses. This provides the opportunity for the rezoning of the site to provide a Transit-Oriented Development (TOD) in a highly-accessible location close to existing services. The site is also located near the WestConnex project, which will improve traffic in the broader area. 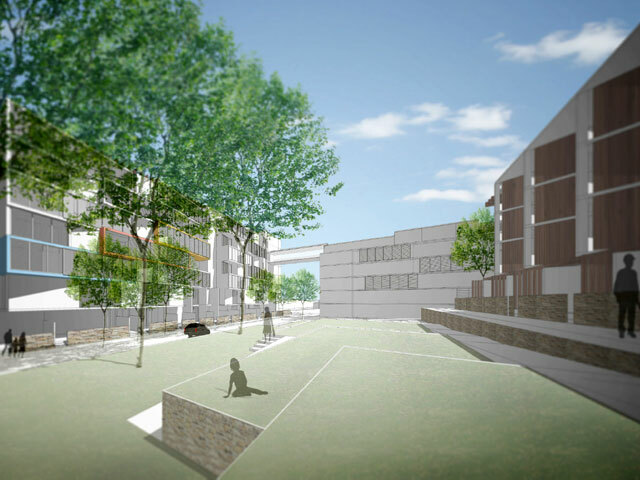 Redevelopment of the site will provide over 300 dwellings including affordable housing, a child care centre and public domain upgrades in a master-planned precinct.